Get ready for fall with this beautiful blend of colors in a carry-all tote for work or play. Three styles of Aztec designs with a woven tweed pattern. Your choice of gray with xoxoxo design, multi-color-diamond or black gray diamond. Roomy interior with inside zip wall pocket. Comfortable wear all fabric that will pair nicely with a long chucky cardigan sweater and boots or short bomber jacket. The perfect bag for city shopping or travel. 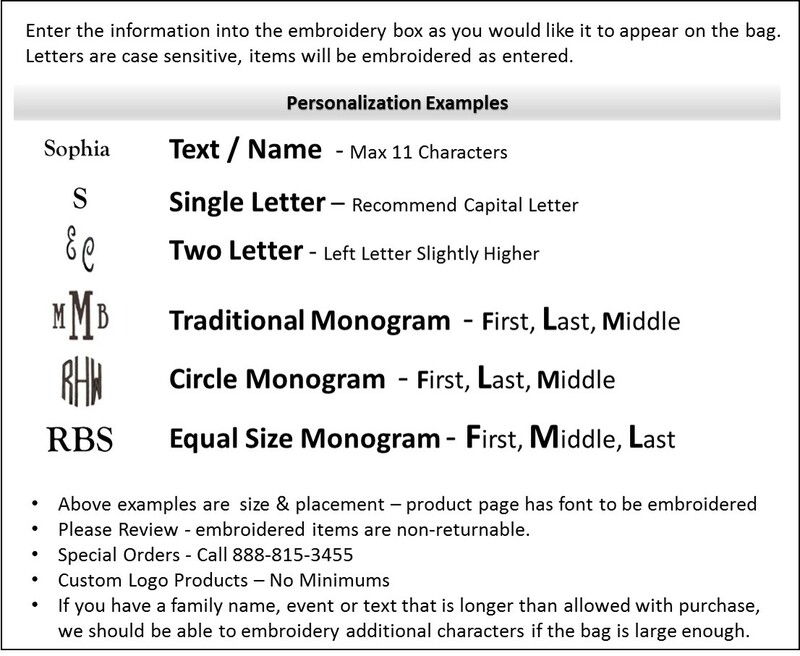 Add an embroidered monogram at no additional charge.